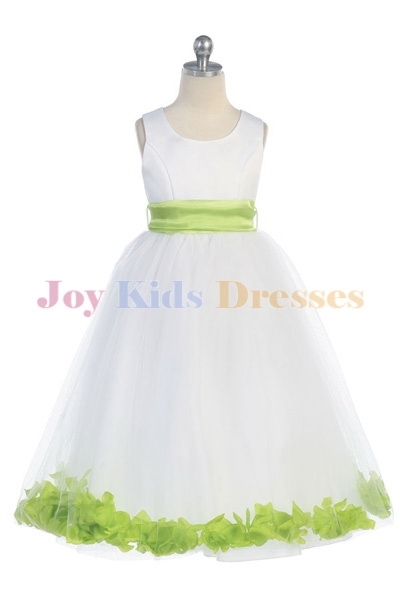 Girls green dresses | mint green dresses for girls. 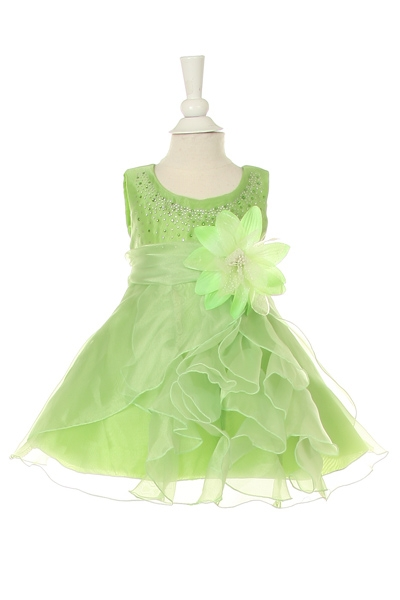 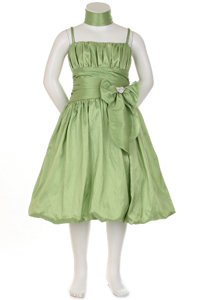 Shop for green girls dresses. 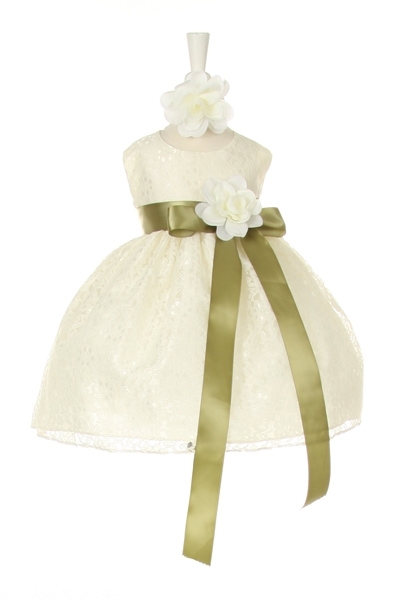 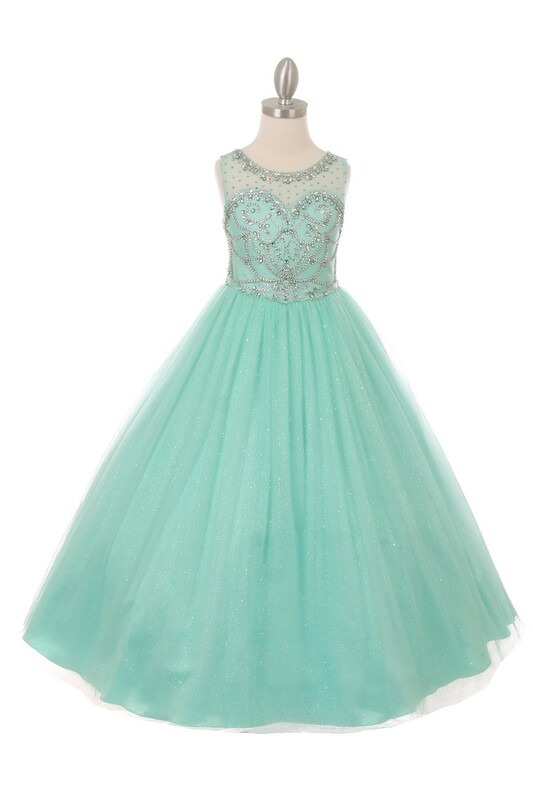 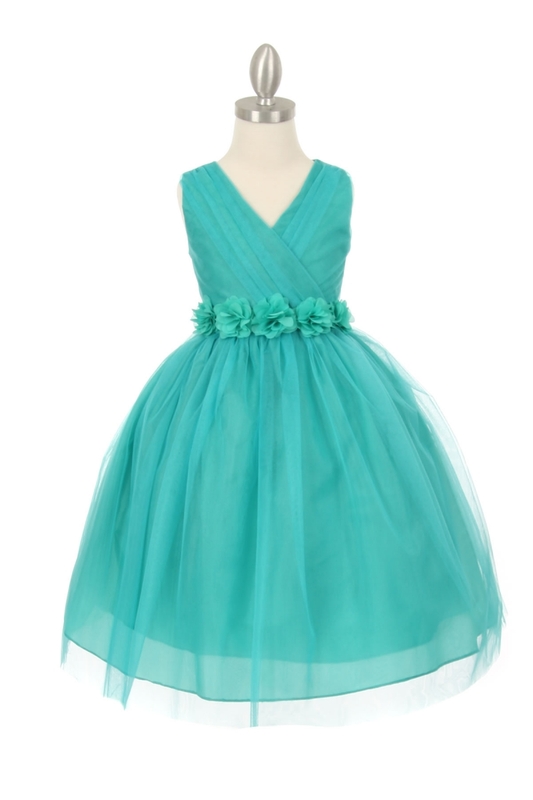 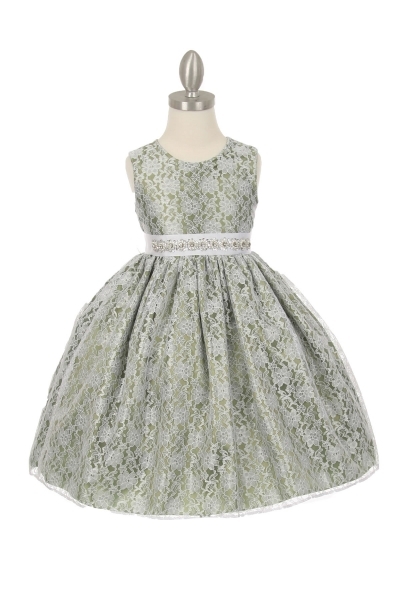 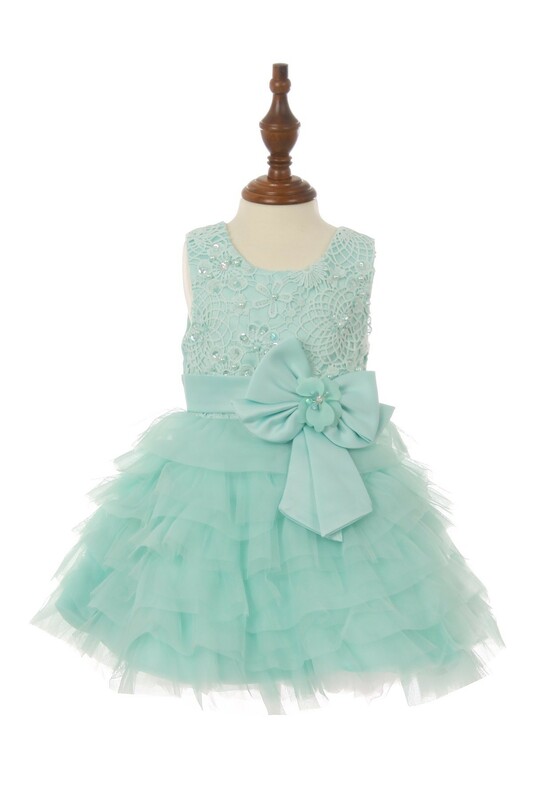 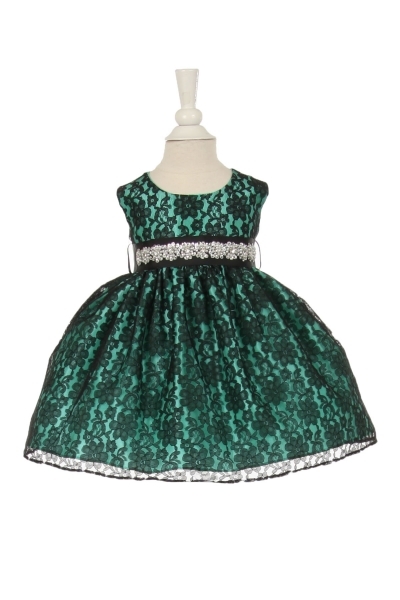 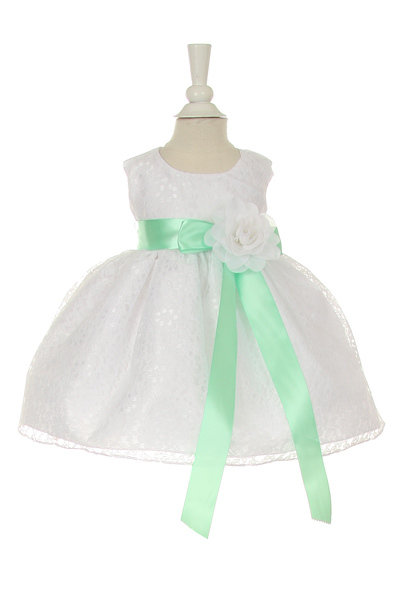 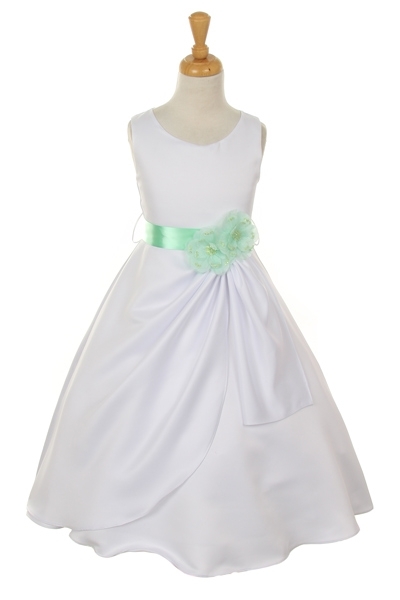 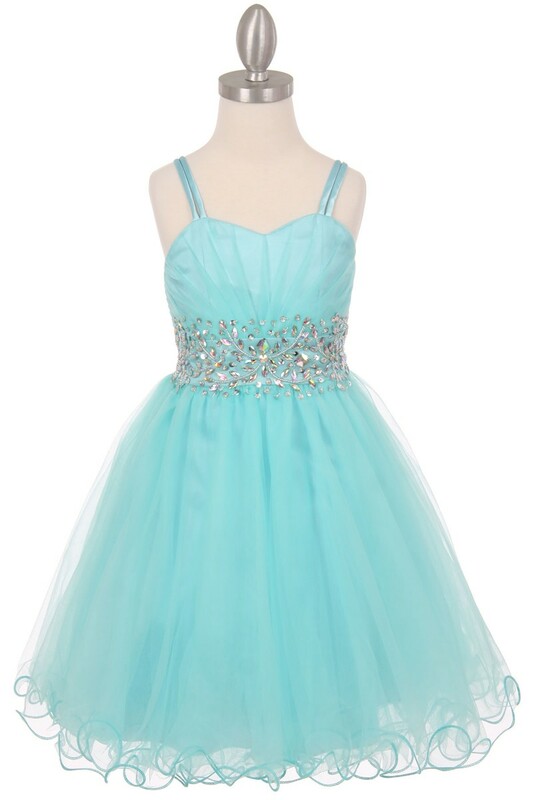 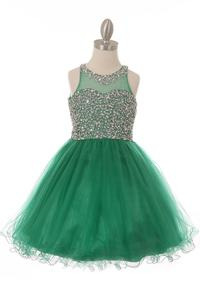 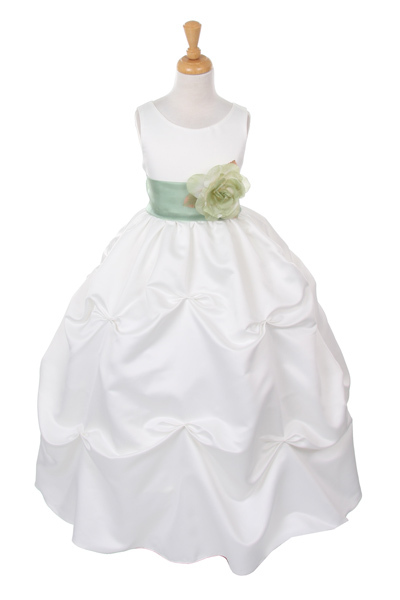 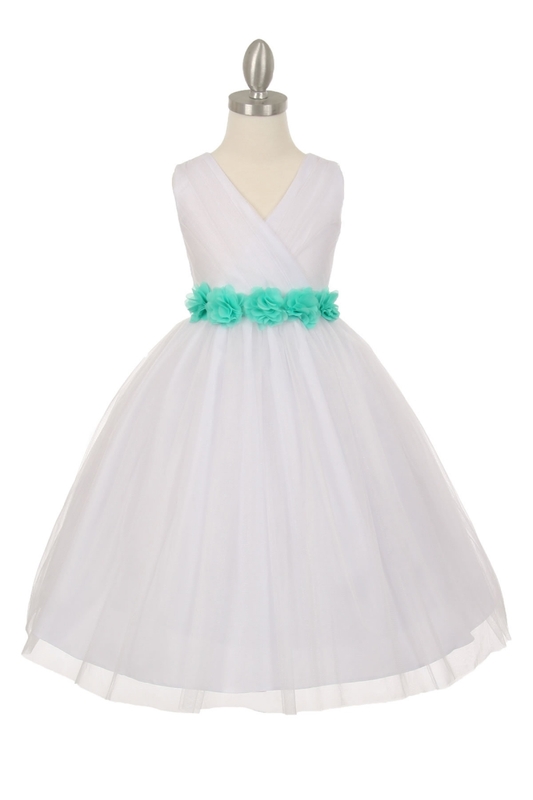 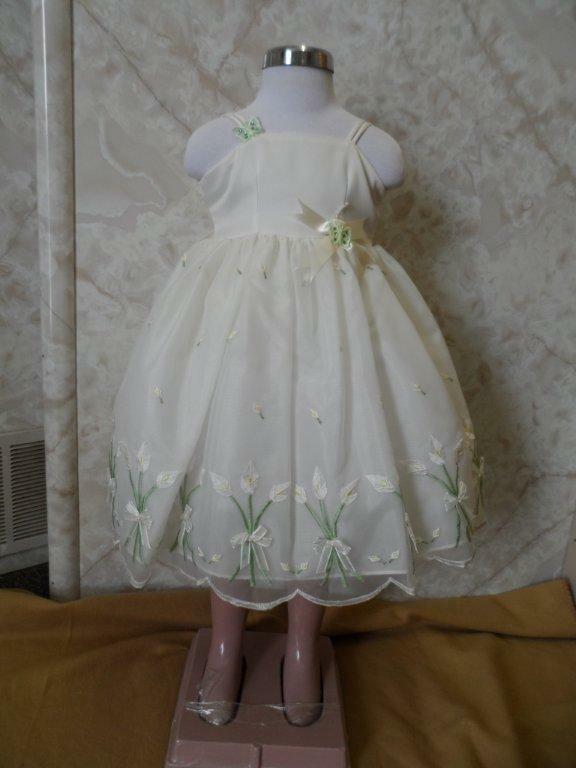 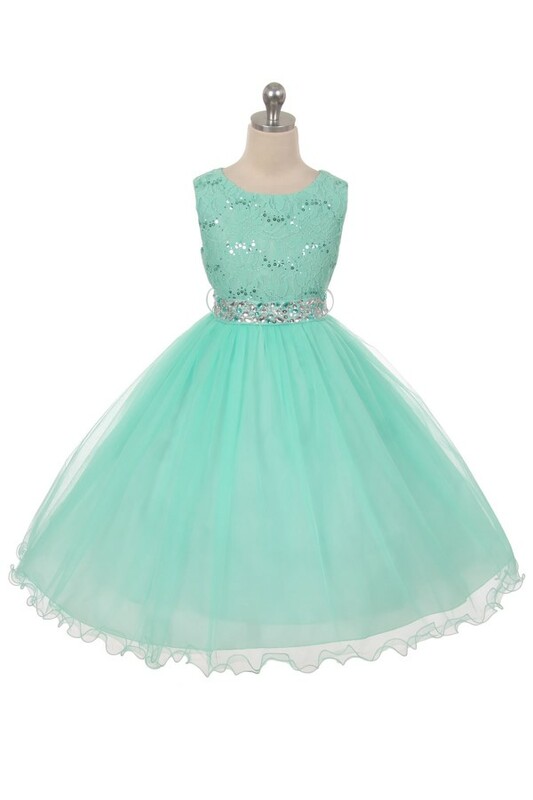 Mint green dresses for girls pageant, Lace sage green holiday dress, Girls sage green dresses Pageant Dress with Multi Layered Skirt, Lime green holiday dresses for girls size 2 to 20. 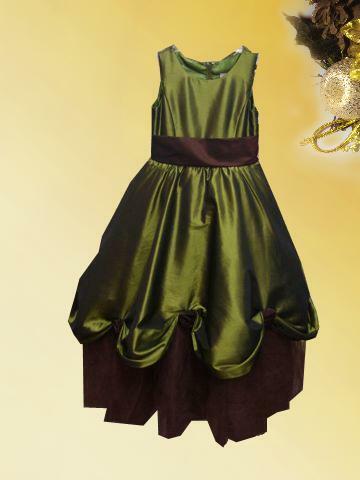 Tuxedo vests come in antique gold, baby blue, black, burgundy, champagne, chocolate, copper, coral pink, fuchsia, grape, hot pink, hunter green, ivory, lavender, lime, mandarin, persimmon, pink, platinum, royal blue, sage, turquoise and watermelon.